It wasn’t the hearing loss we noticed first. My mother had become less engaged. She no longer brightened up a room when she entered, preferring to let others talk where years ago she would have been a central part of the conversation. We noticed small changes in her behaviour. She went out less and kept herself locked away in her house with the television as her only connection to the outside world. But it wasn’t until she fell that we realised she needed a hearing aid device. We had warned her several times to wait until we returned with her cane before she attempted to get up from the dinner table. However, she persevered, and after a trip to hospital she confessed that she had not heard anything we had said. It was time to get a hearing aid. Sadly, my mother is in the minority. 85% of those with hearing issues don’t use a hearing aid, due to limited resources, limited access to healthcare professionals, or because they don’t want one. They see them as a burden and uncomfortable, but they don’t have to be. Choose the right one for your needs following these five rules to make the process of choosing a hearing aid as un-intrusive as possible. The first rule when it comes to getting a hearing aid device is finding a healthcare professional you can trust. Whether it be a doctor or an audiologist, someone who can answer your questions and address any misgivings will put you at ease for the rest of the process. Automatic gain control adds to your comfort. It amplifies soft sounds while keeping loud noises at a comfortable and pleasant level. This will help you focus on the noises you want to hear rather than the background noise, for example, your friend talking in a loud restaurant. Beyond automatic gain control, there are a host of additional features that you can choose from to enhance the performance of your hearing aid device. The American Speech-Language-Hearing Association lists some of these, including a telecoil switch to avoid feedback when using a telephone, a directional microphone, which allows you to direct your hearing aid towards the source of a sound, and direct audio input, which permits you to connect your device directly to a TV, phone, or computer to provide clear, seamless audio without interference. If conditions such as arthritis limit you or your loved one’s dexterity, you will need to consider the size of the hearing aid. 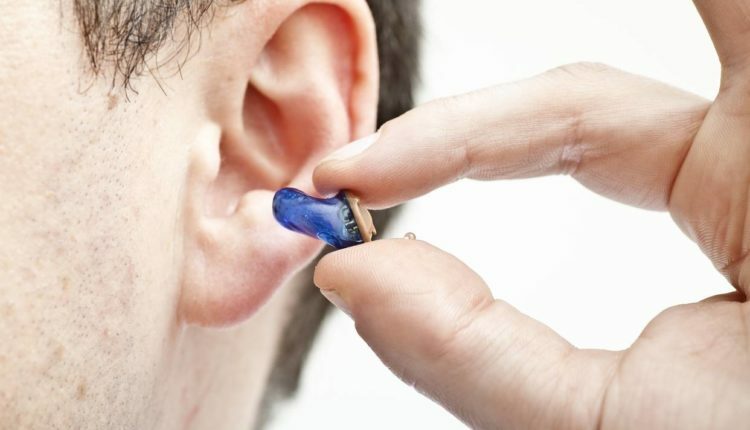 Modern, compact hearing aid devices can be difficult to insert, and it may be in your interests to consider a large size. 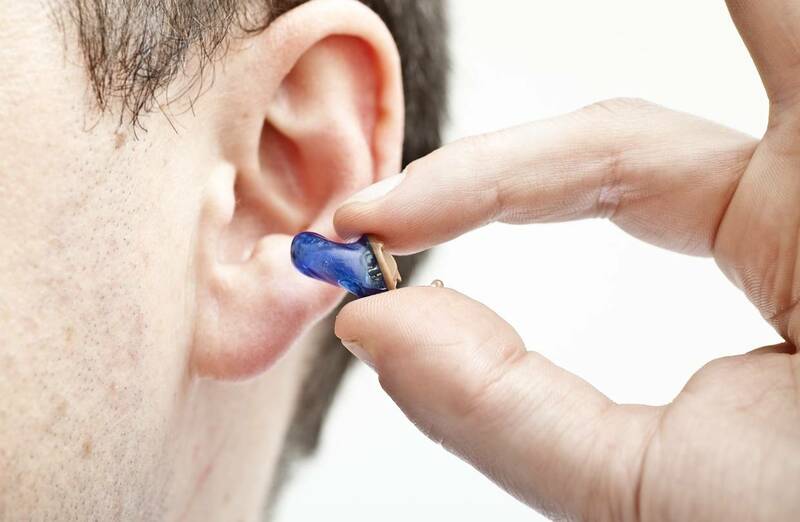 To unlock the full benefits and capabilities of your hearing aid, ask for a demonstration. Make sure you or your loved one is confidently able to use the device before you go home. With the right hearing aid for my mother’s lifestyle, she quickly reverted back to her normal behaviour, visiting friends, laughing, joking, and engaging in social situations. Hearing aids have significantly improved her quality of life. Learn more about the cost of hearing aids and how they can help you or your family.